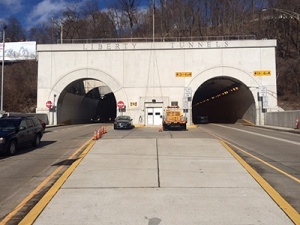 District Bridge Engineer Lou Ruzzi and Tunnel Manager Ben DeVore pull back the curtain on Pittsburgh’s Tunnels to share with you what it takes to operate and maintain these critical pieces of infrastructure. 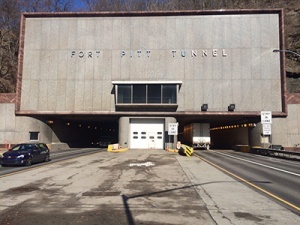 From nationally recognized research to incident management, this presentation will show how they keep our tunnels safe and traffic moving every day. Purchase your tickets below….